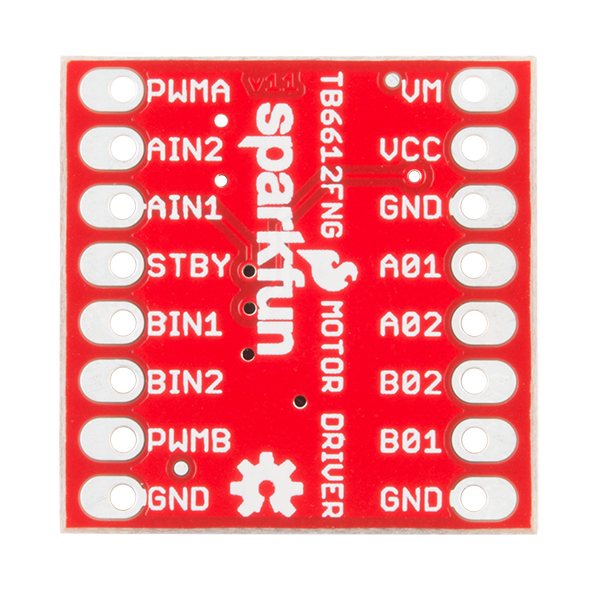 @Sparkfun, Can the 2 outputs be tied together to allow for 2A motor driving, or would the potential for delayed back-current cause trouble? I am looking for a cheap solution to drive multiple 1.5A LED strips and I prefer having considerably more current than necessary since they may be left on for hours at a time (or set to pulse). Using to run a throttle program on an electric train mounted on my Christmas tree. Hookup seems more complicated than it needs to be but function has been flawless. 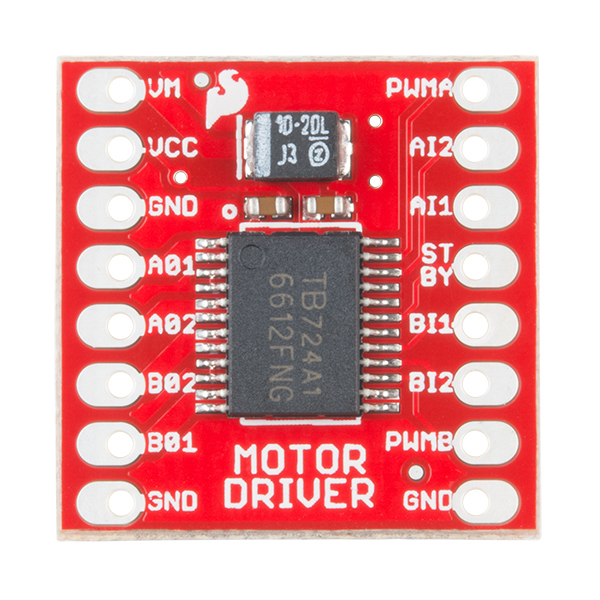 I soldered on the headers, plugged it into my breadboard and hooked up to my Arduino and the motors. It works great. 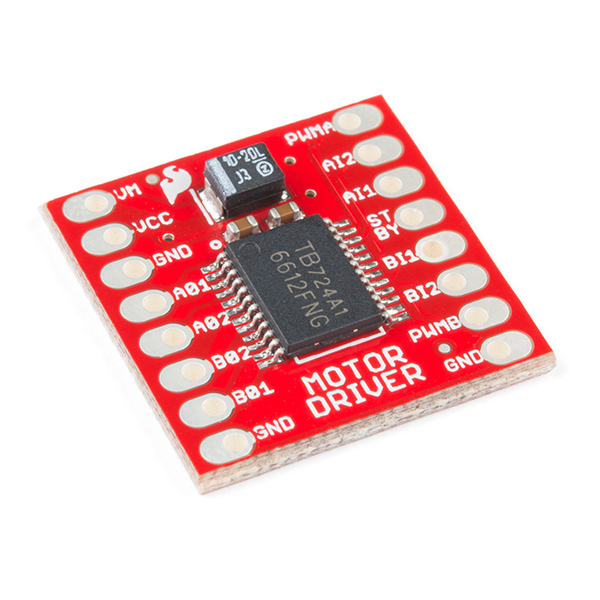 I use two of them to control four motors on my project. 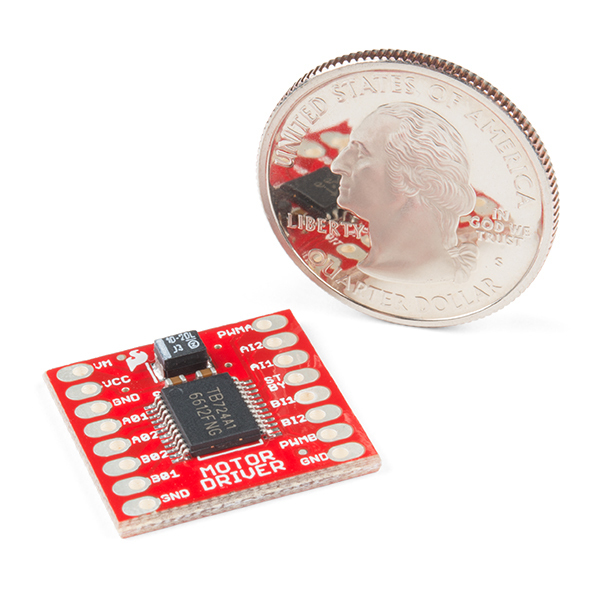 Thanks, SparkFun!